We are very proud to announce that our KETTLER go karts have won 6 awards in the Loved by Parents Awards: 2 Golds, 2 Silver and 2 Bronze!! Our Melbourne go kart was awarded Bronze for Best Outdoor Toy 6+, Bronze for Best Outdoor Toy 3-6 Years, & Silver for Best Ride On 6+. In addition to this, we are even more thrilled to announce that our Barcelona Air go kart won Gold for Best Outdoor Toy 6+, Gold for Best Ride On 6+ & Silver for Best Outdoor Toy 3-6+. The reason for our excitement is that hundreds of brands from all over the world entered this years Loved By Parents Awards. And not only did two of our outdoor ride on go-karts make the Loved By Parents shortlist, but over 50,000 public votes later, they both won awards in all categories they were entered under – not bad at all, we are sure you’ll agree. 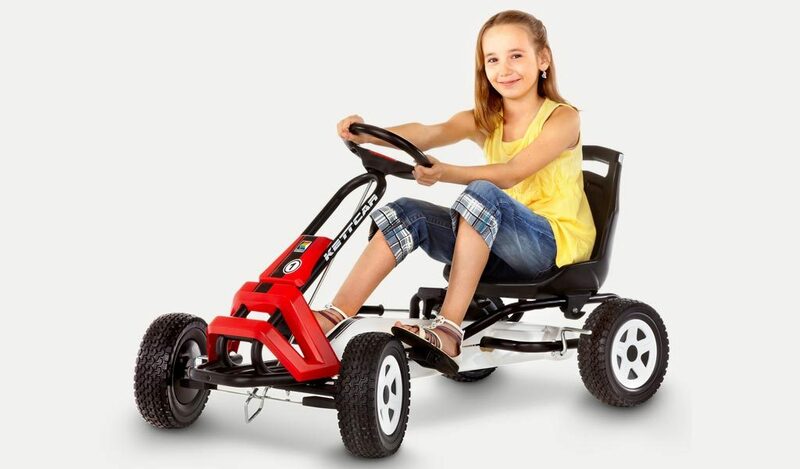 Our winning go karts were announced on the 30th June 2014 during a live Lovedbyparents virtual party held on Pinterest. The awards hashtag, #lbpawards2014 had 12,073,805 impressions and reached 553,490 accounts. Thank you very much to all those who voted for our products in the awards – its great to know you are getting so much pleasure, and value, out of our outdoor toys. 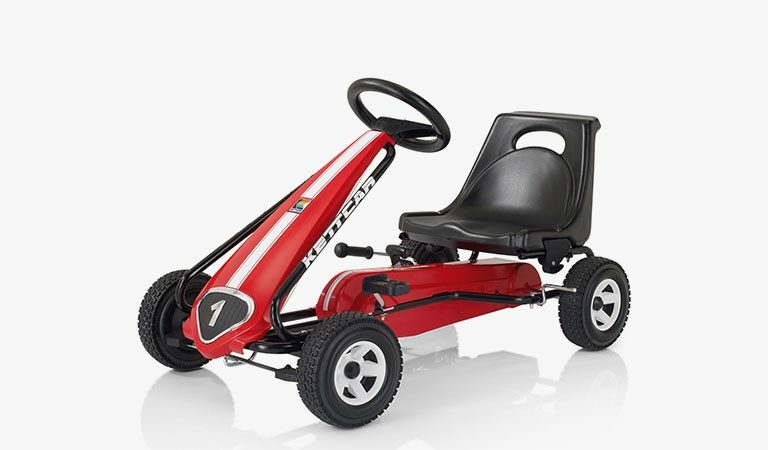 You can browse our range of award winning ride on go karts on our website, buy them from online stores like Smyths Toys, or find your local retailer on our website’s store locator.